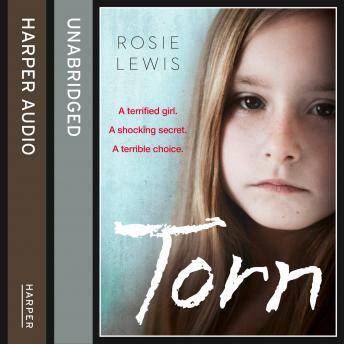 Rosie is used to looking after children from difficult home situations, but she finds herself struggling when she agrees to take in Taylor and her younger brother, Reece, for a short while. Taylor tries desperately not to fit in, to be the tough young teen that she has had to become, making it clear that she cares about nothing and no-one, while Reece is just desperate for someone to love him. Rosie finds herself battling an unknown monster in their past, as social media and the Internet become a means to control and manipulate the siblings while in her care. And then a more sinister turn of events causes Rosie to dig into their past, desperate to discover the truth before her time with them is over and they must be returned to their family.